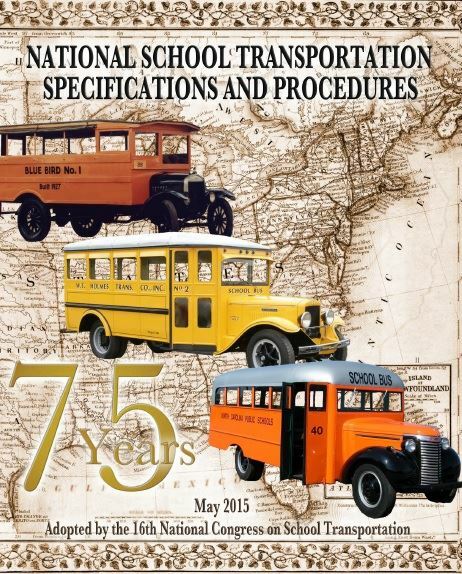 The New NSTSP 2015 Book is here! $55 each includes shipping. Enter a quantity below - can change before paying - then click the Buy Now button. *Please enter your shipping address when paying for the book. This address will be used to ship your book(s). NOTE: Books are not shipped until payment is first received.